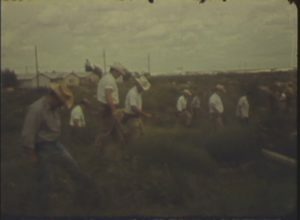 No criminals command more public attention than serial killers, and Texas hosted its share: the Servant Girl Annihilator, the Phantom Killer, the Candy Man. Fifty years ago, there was also Johnny Meadows. 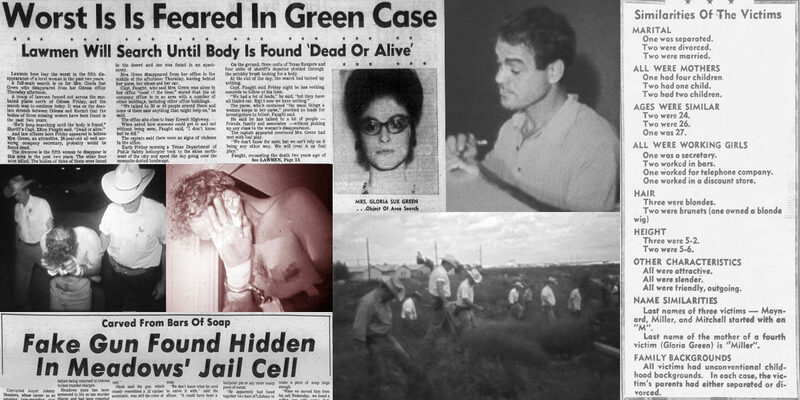 Between 1968 and 1971, a series of “lust murders” rocked Ector County in West Texas. The murder spree began on October 19, 1968, when bartender Linda Cougat disappeared from an Odessa laundromat. Authorities found her body in a pasture two months later. Victims Dorothy Smith, Eula Miller, and Nancy Mitchell followed. 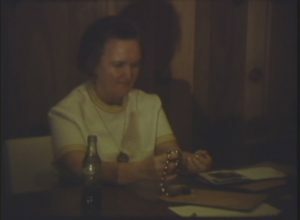 On January 9, 1971, Ruth Maynard, wife of an Odessa policeman, went missing. Police discovered her body a month later near the site where Cougat was found years earlier. 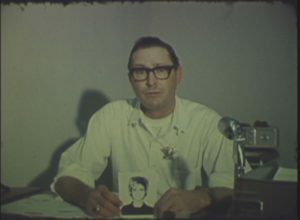 By the time Gloria Sue Nix Green disappeared from her Kermit office on June 17, investigators knew they were tracking a serial killer. 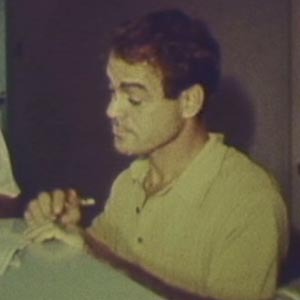 Meadows was arrested in Aztec, New Mexico, on unrelated charges in 1971. Police had questioned him in connection to the Green investigation, but did not charge him. While in custody, however, Meadows began bragging about murders he committed in Odessa. Ector County Sheriff A. M. “Slim” Gabrel flew to New Mexico to interrogate him. After authorities paid his wife $2,000, Meadows directed authorities to the location of Green’s remains. 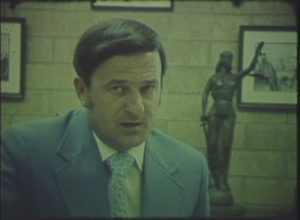 In 1972, he pleaded guilty to Green’s murder and received a life sentence. Meadows also confessed to the murders of Cougat, Smith, and Maynard. At trial, he claimed that Gabrel coerced those statements, and the charges against Meadows in those murders were dismissed. Meadows was paroled to Houston in 1990 after 18 years in prison. A little over two years later, he was sent back to prison for sexual assault. Meadows died at the Polunsky Unit in Livingston in 2000. With an uncertain list of victims, the case of Johnny Meadows remains one of the state's most notorious.